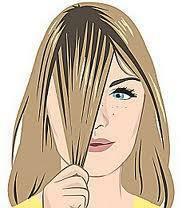 If you have hard water you may find that the castile doesn't rinse cleanly and your hair may feel tangly or gunky. If a water softener isn't an option you can try a water filter for the shower or rinse with distilled water or rainwater. 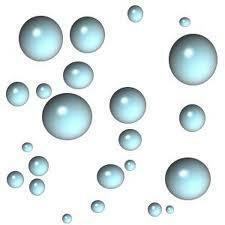 Here is a good article on how hard water affects hair. 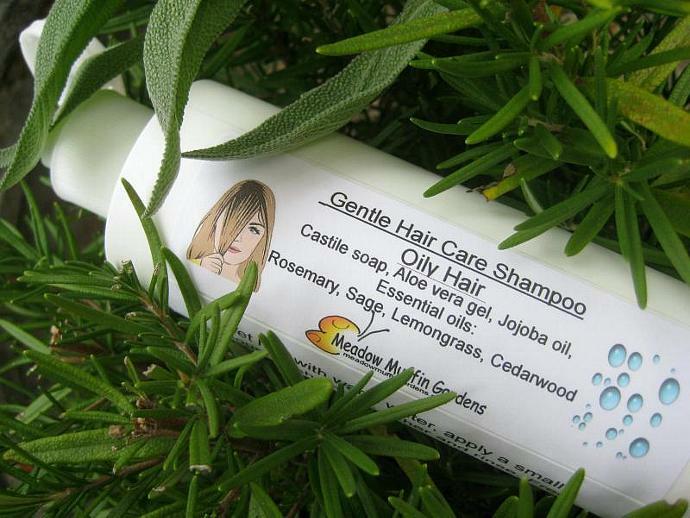 Gentle Hair Care Shampoo for Oily Hair comes in an 8 oz. plastic flip top bottle. 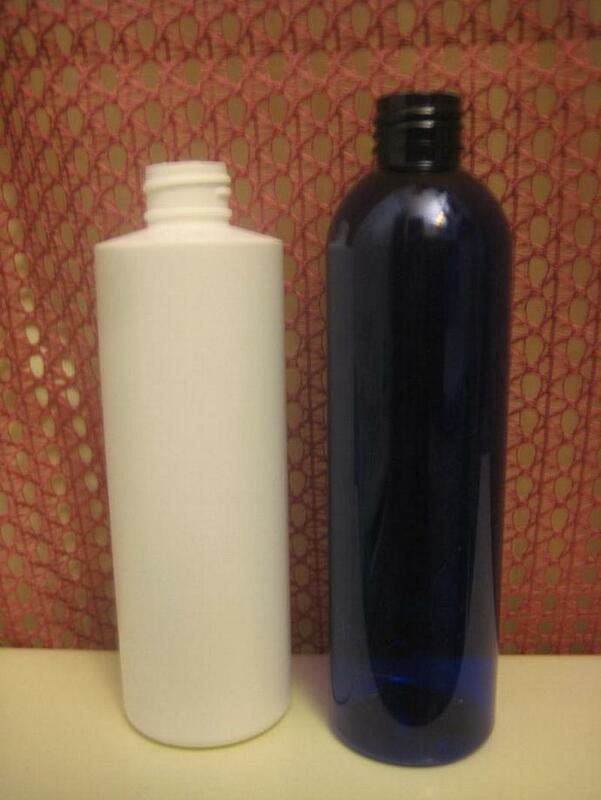 Pictured above are the white #2 HDPE or blue #1 PET plastic, all easily recyclable. Also available in a 16 oz. size available upon request for $22. As a natural product meant to be used up within 3 - 4 months, ideally this larger size is best for multiple users or if bought as a refill size keep in the refrigerator for long term storage. Aloe vera can be kept in the refrigerator for two years.